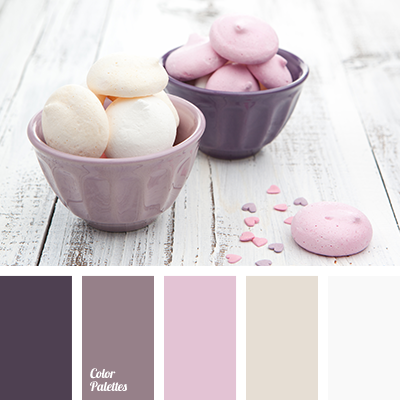 Nice, calm pastel range, which is suitable for decoration of a bedroom. 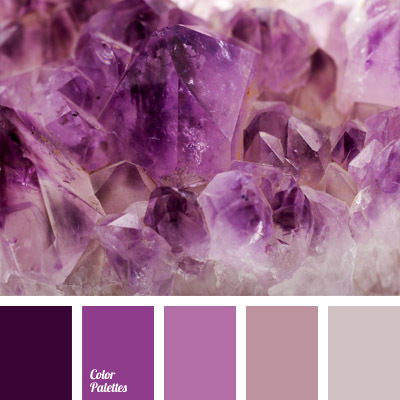 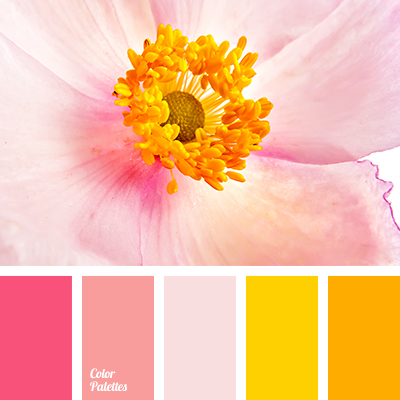 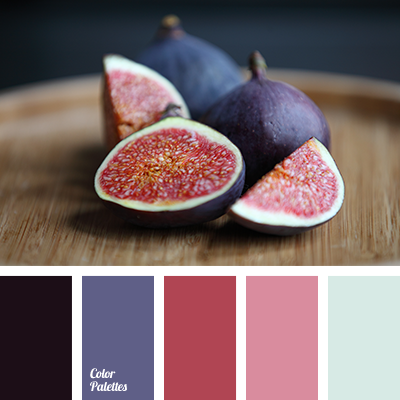 These colors are perfect for draperies and bedding decoration. 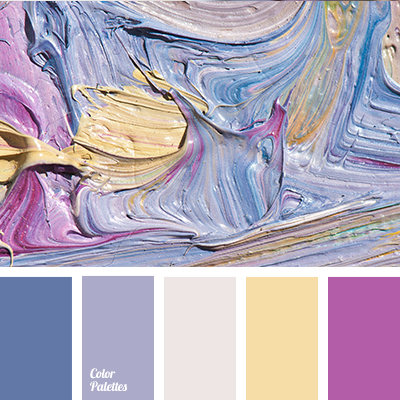 blue-violet color, bright pink color, color of lilac, color of orchid, color selection, lilac, lilac and yellow, pale lilac, pink and violet, shades violet, sunny yellow, violet and lilac, violet and pink, violet and yellow, warm yellow, yellow and lilac, yellow and violet.